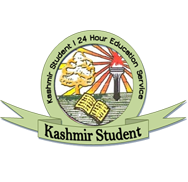 In order to improve the functioning of government-run schools, the Jammu and Kashmir government has decided that no private school will be allowed to come up in the vicinity of a public school. "No private institution will be allowed to come up in the vicinity of government institute. 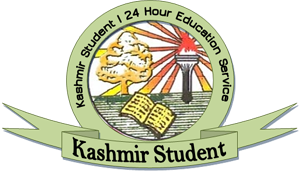 The statutory rule order-123 in this regard needs to be implemented in letter and spirit," State Education Minister Peerzada Mohammad Sayeed said at a conference here yesterday. Sayeed said the government has succeeded to a large extent in promoting literacy rate, implementing central schemes like Sarva Shiksha Abhiyan (SSA) and Rashtriya Madhyamik Shiksha Abhiyan ( RMSA) in the State. "Massive infrastructure has been raised across the state under these flagship programmes. The state is marching fast towards the goal of 100 per cent literacy," he added. The Minister said the government will soon issue confirmation orders for zonal education officers and headmasters, while the regularisation of 10+2 lecturers is under consideration. The Minister asked the teachers to work with outmost dedication and impart quality education to the students. Responding to the demands put forth by the employees, Sayeed assured them that their genuine demands would be looked into.